Zuleana®️ is a Seminars, Classes, Consultations, and E- Commerce Company. Zuleana® is a new health and wellness brand created by TV/Broadway actress, international motivational speaker, and 23-year natural health educator and advocate, Cee Cee Michaela. It is a trademarked NUTRIENT-DENSE, CLEAN-EATING/DISEASE PREVENTION PROTOCAL and WEIGHT LOSS LIFESTYLE. Zuleana® is most known for being a holistic products online store. 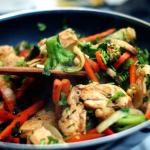 Recently, Cee Cee has added a full nutrition and clean eating lifestyle component. 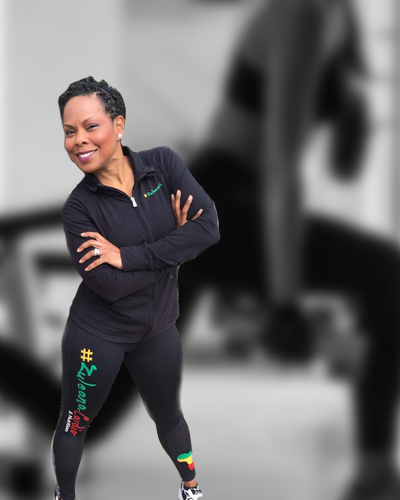 She has also created Zuleana® African Dance Cardio and Zuleana® light body toning as her choice of fitness to enhance and complete her Zuleana® lifestyle brand. Enjoying a more energetic, balanced, and vibrant life! Hey there! 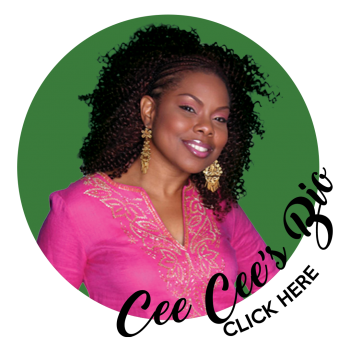 It’s me, Cee Cee Michaela – TV/Broadway actress, international speaker, author, weight loss coach, and disease prevention specialist. Weight loss is 70% nutrition and teaching and providing good nutrition is what I do best! I have helped thousands lose weight and drop meds. All you need is someone to start you out on the right path and then keep you motivated! I know for a fact that if you simply knew more about how your body works and the science of nutrition such as knowing the foods that harm, foods that heal, hidden sugars and chemicals- you would be so much more successful on your GET HEALTHY journey! With Zuleana®, I will guide you to a life that has more energy, better performance, amazing vitality, wonderful mood, balanced hormones, glowing skin, and a cleaner, leaner body for life! 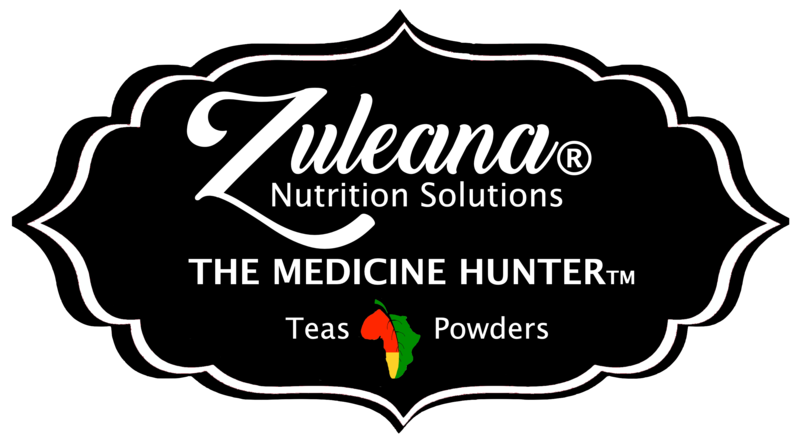 They call me the “Harriet Tubman of Health”, so join the Zuleana Movement and let’s ride this health train to FOOD & SICKNESS FREEDOM! With 23 years of natural health experience, expertise in natural remedies, holistic nutrition, and dietary strategies for total wellness…I know the way! I am contracted out across the globe for nutrition coaching, speaking engagements, my “Education Not Medication” seminar and Zuleana® African Dance Cardio Class. I can also consult privately for corporate wellness. Be sure to check out my Zuleana® Before and After Body Transformation Gallery, written Zuleana® customer testimonies, Zuleana® Sisterhood/client video testimonies (YouTube) and the 2017 Zuleana® Weight Loss Case Study located below. I have a huge passion for helping people and with my dedication and perseverance, Zuleana® is taking off beautifully! Thanks so much for stopping by and checking it out!